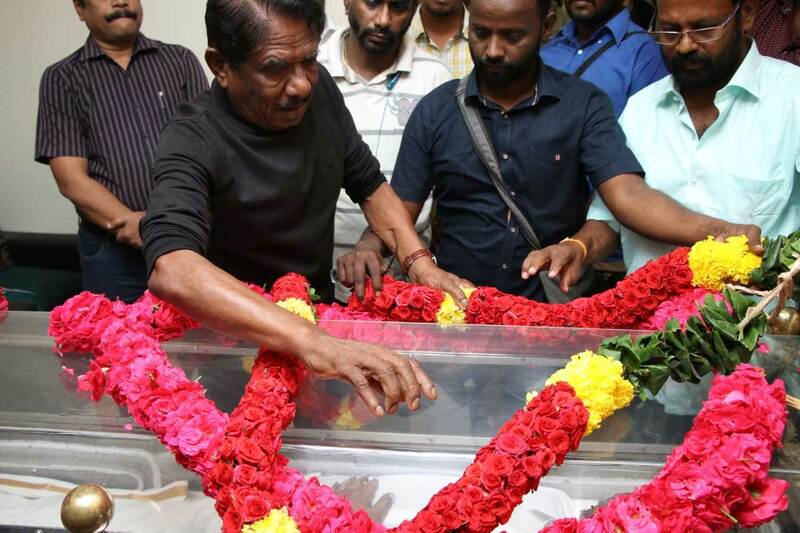 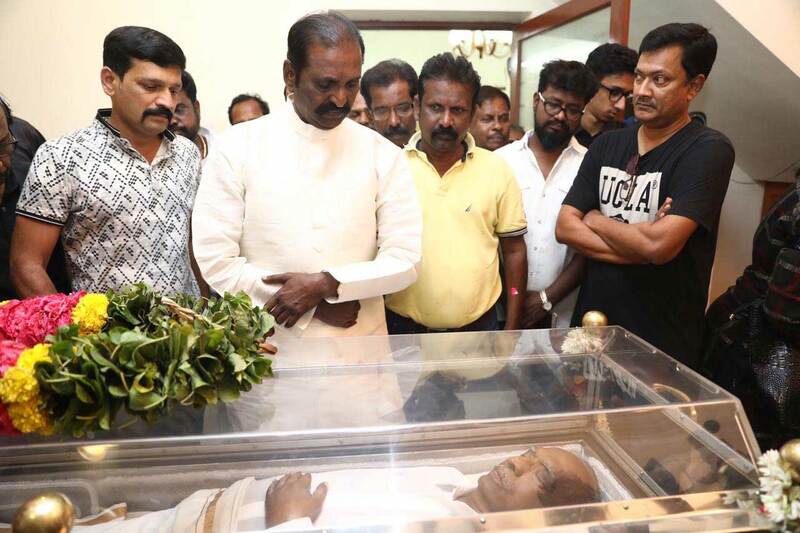 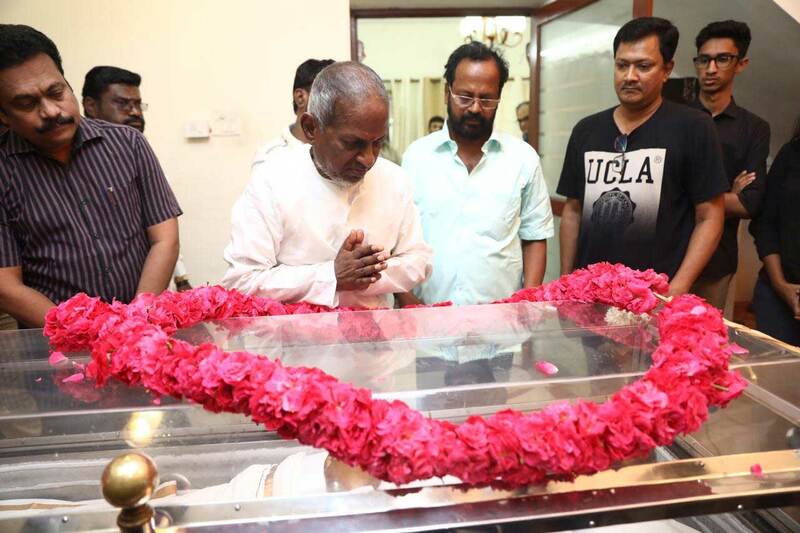 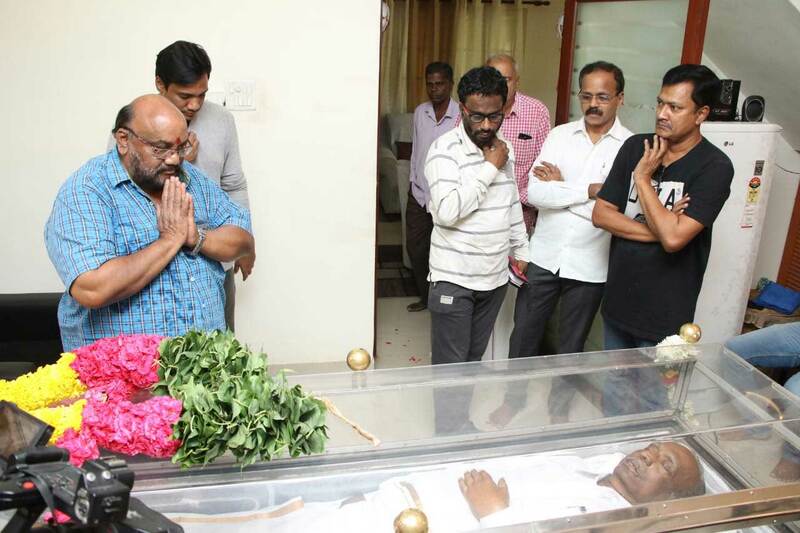 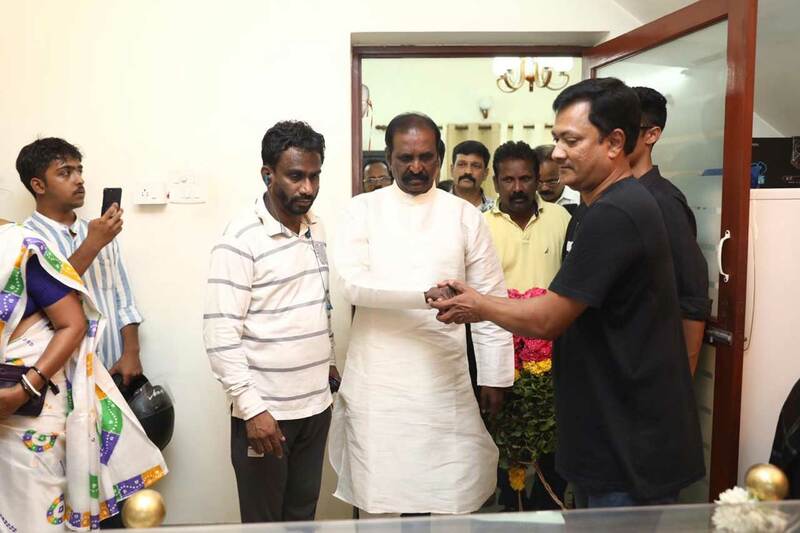 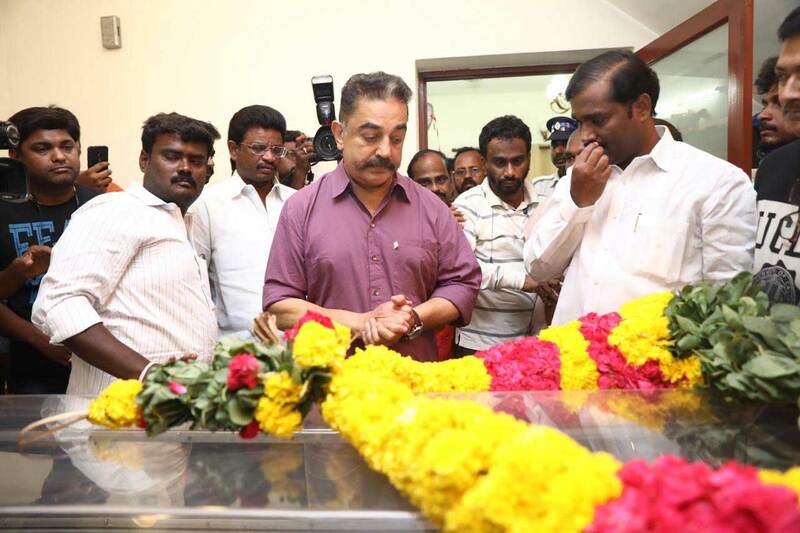 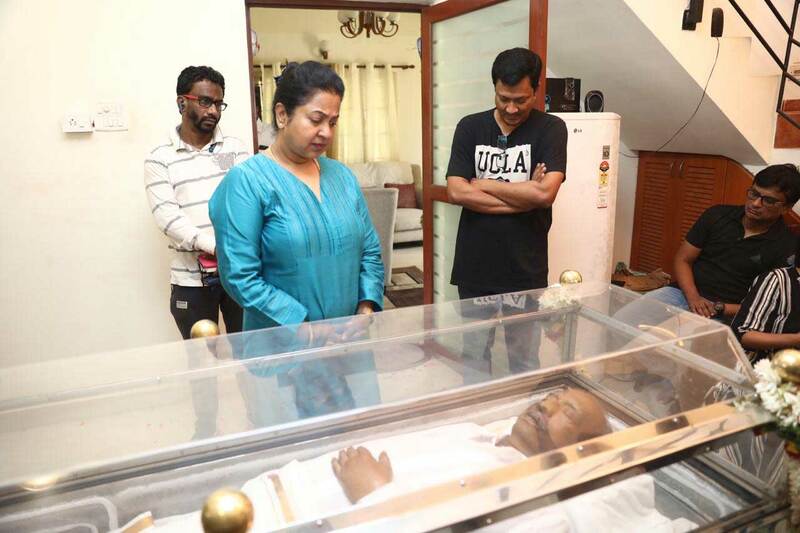 Kollywood’s foremost and senior director J. Mahendran passed away on Tuesday. 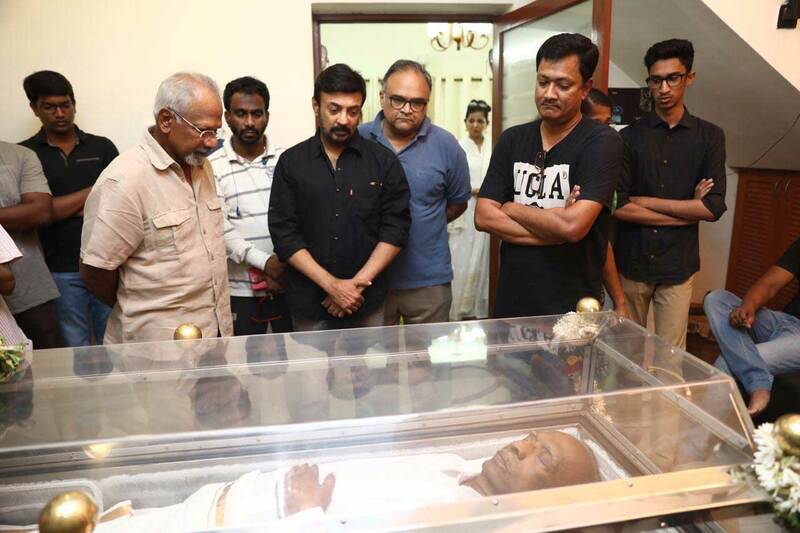 He was aged 79. 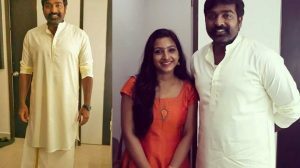 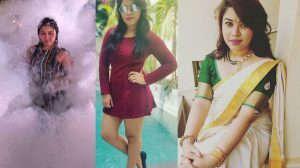 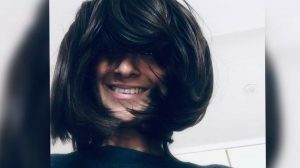 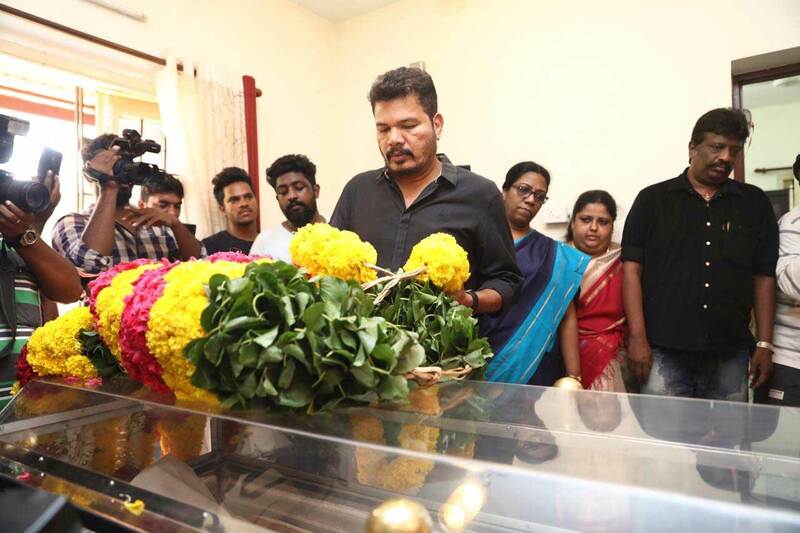 The director was last seen on the big screen in Petta. 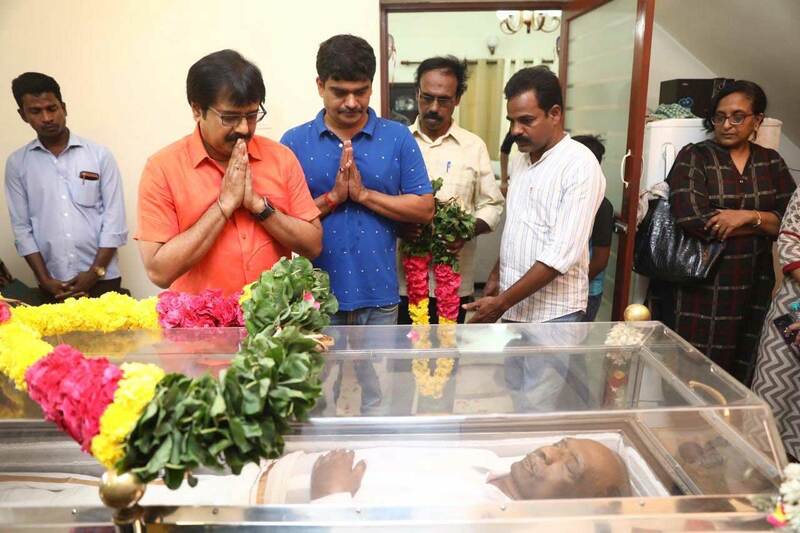 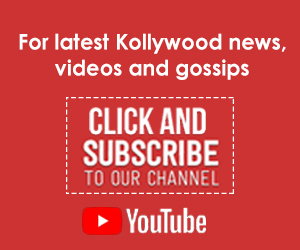 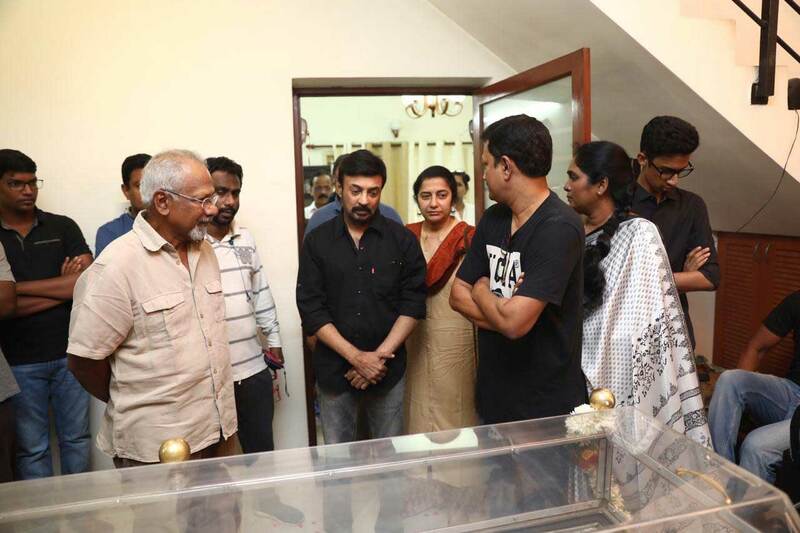 Some of his memorable movies include Mullum Malarum, Johnny, Uthiripookkal and Nenjathai Killadhey. 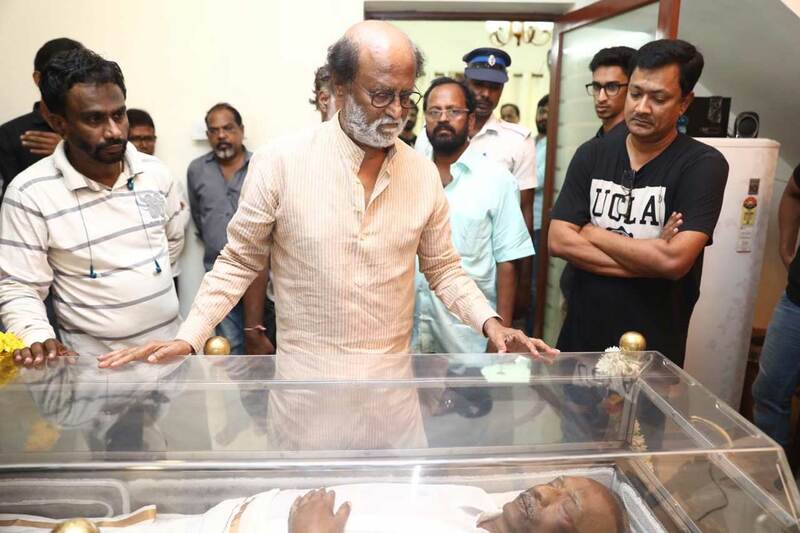 His mortal remains will remain at his residence on Tuesday and the final rites are expected to happen at 5:00 p.m. 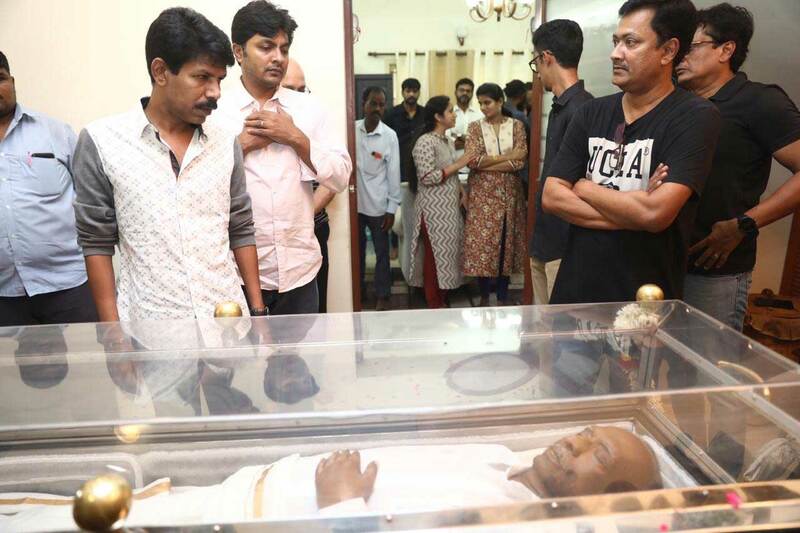 The actor-director was suffering from illness, following which he was admitted to a Chennai-based hospital recently. 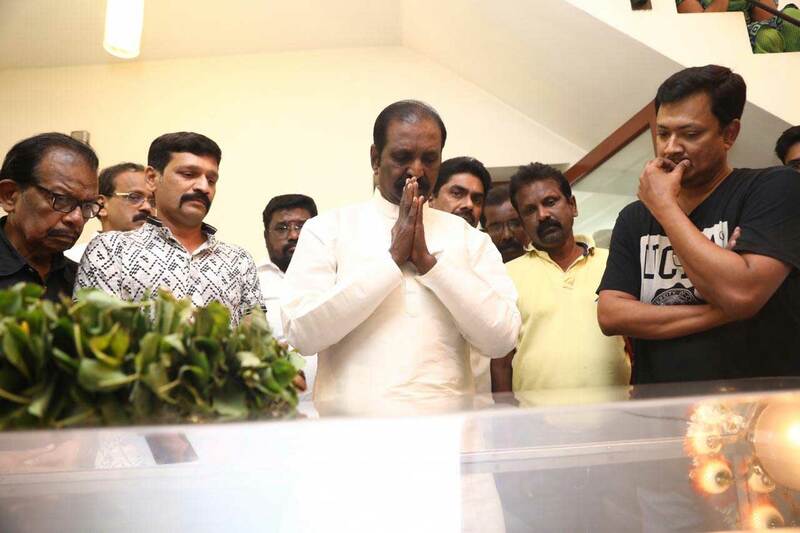 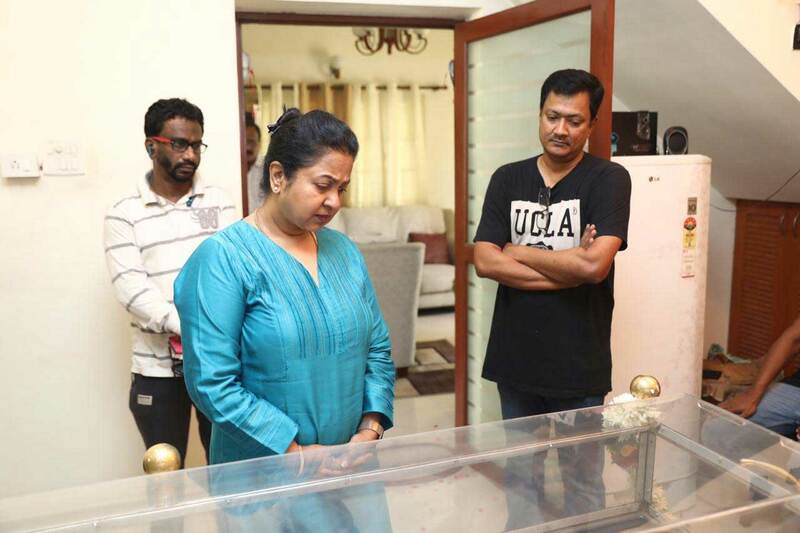 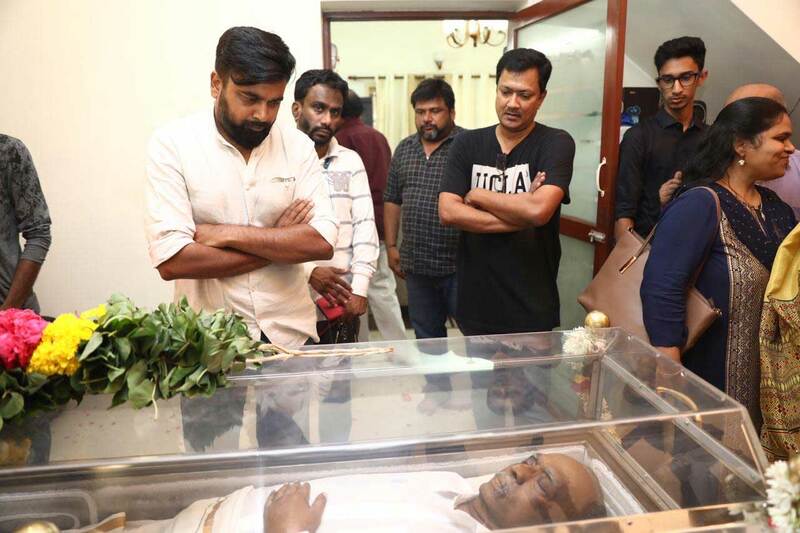 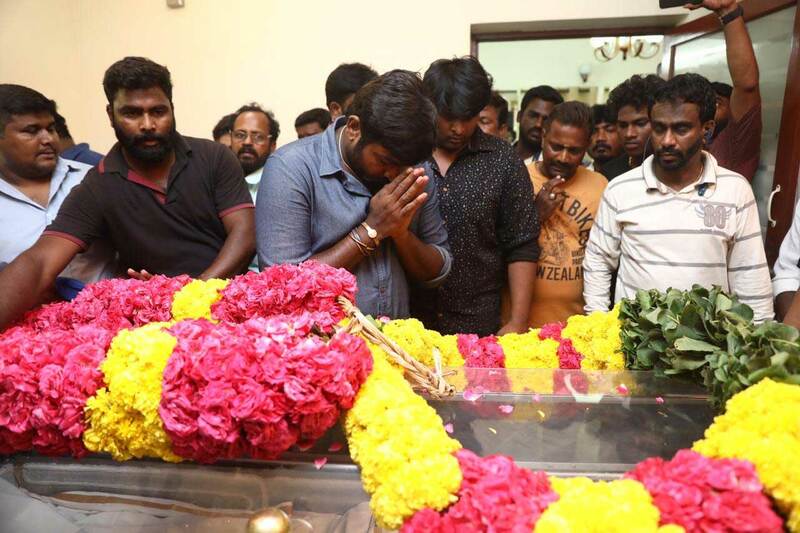 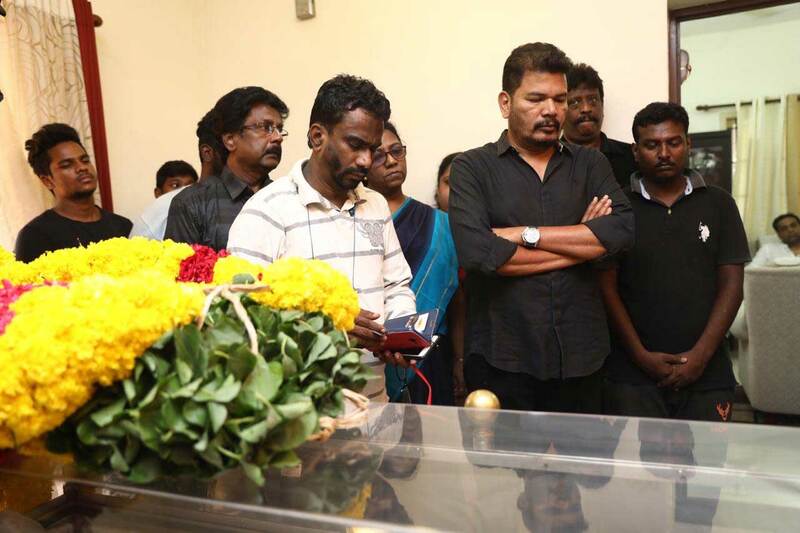 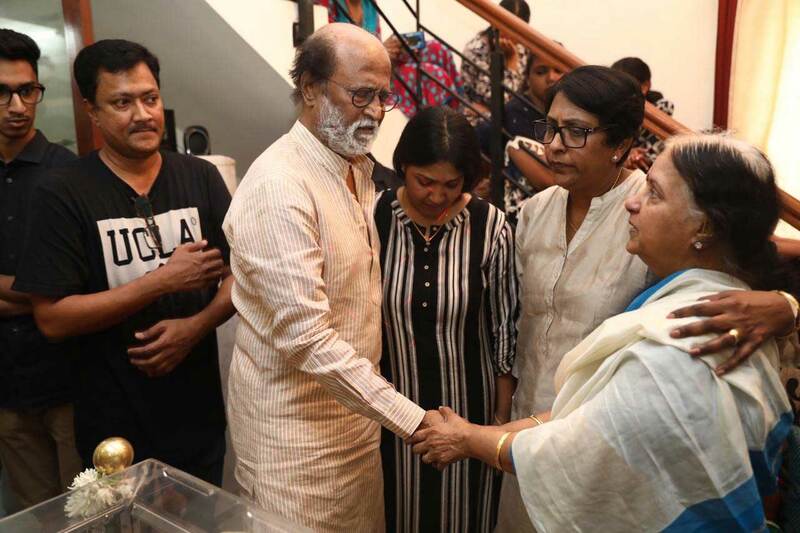 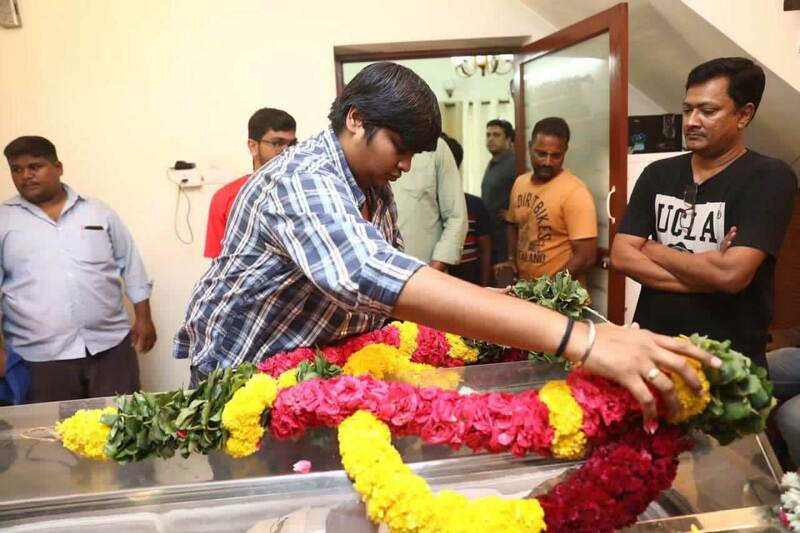 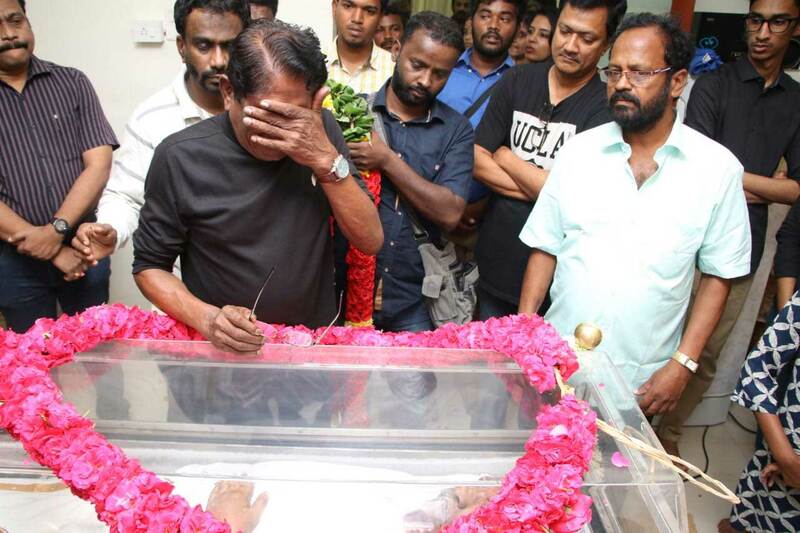 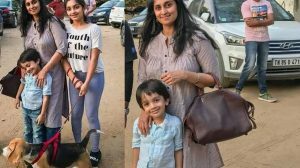 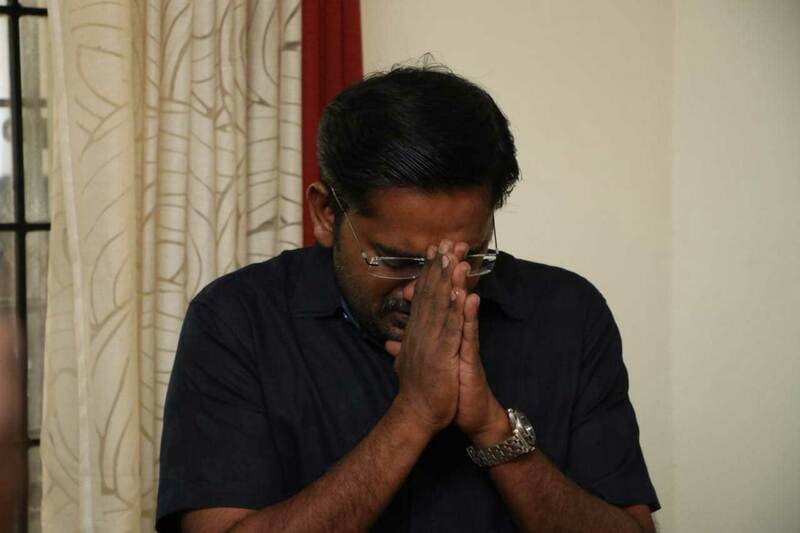 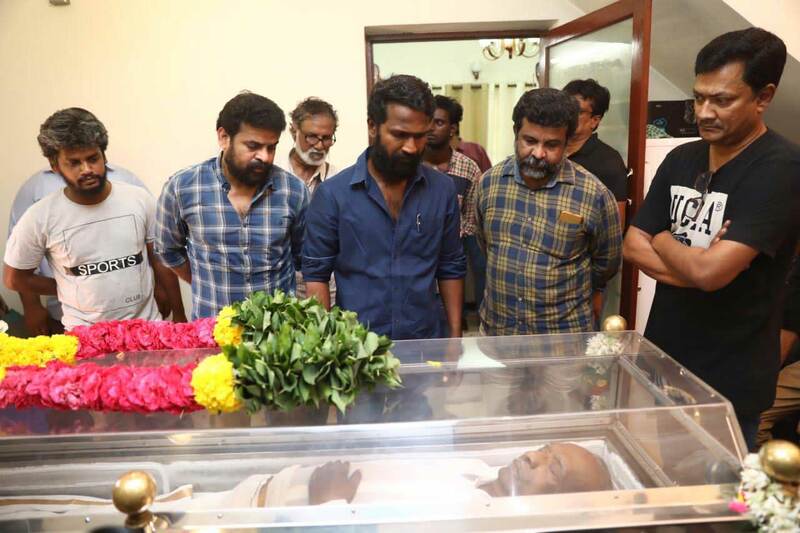 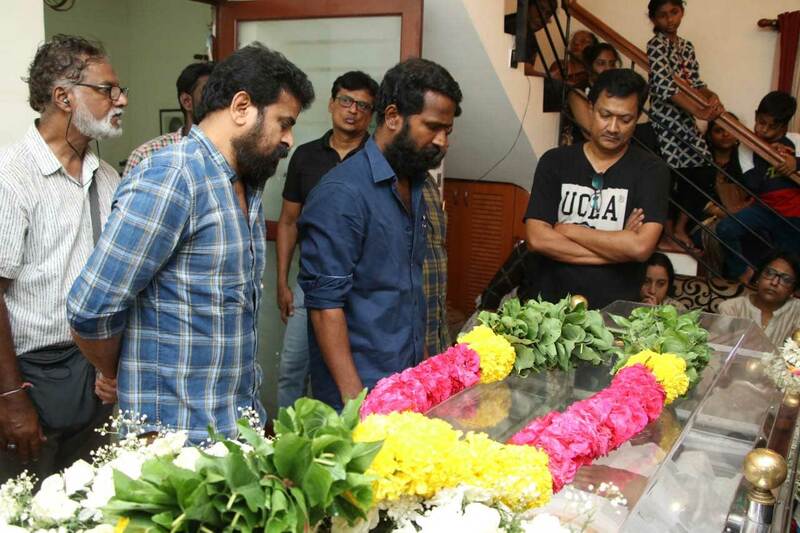 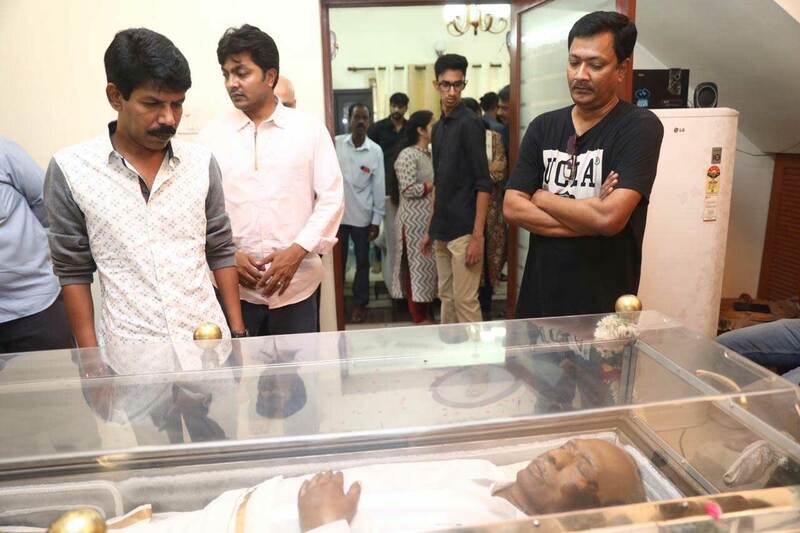 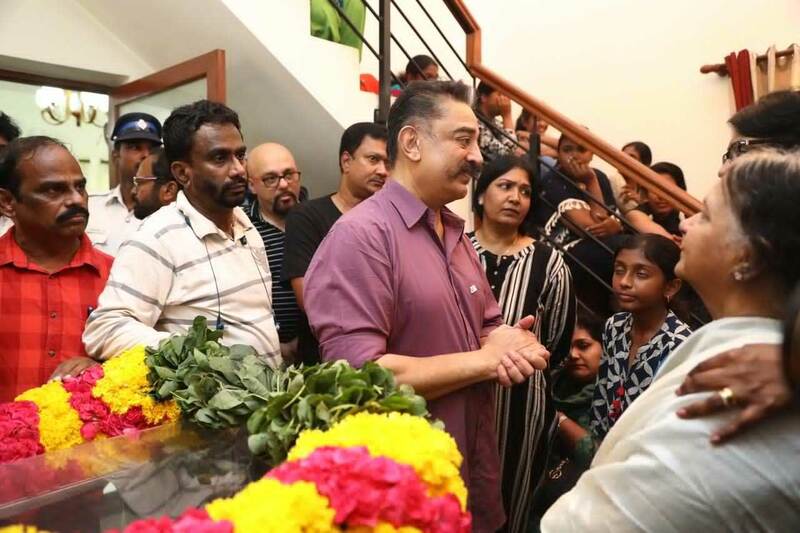 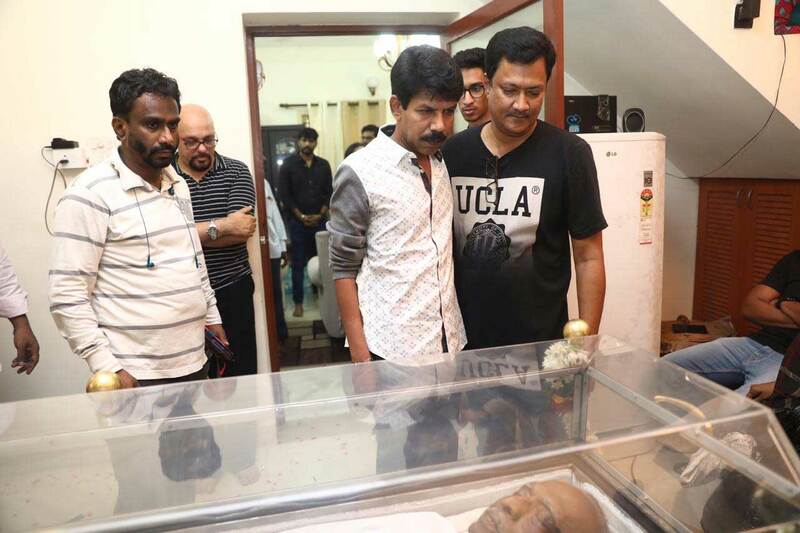 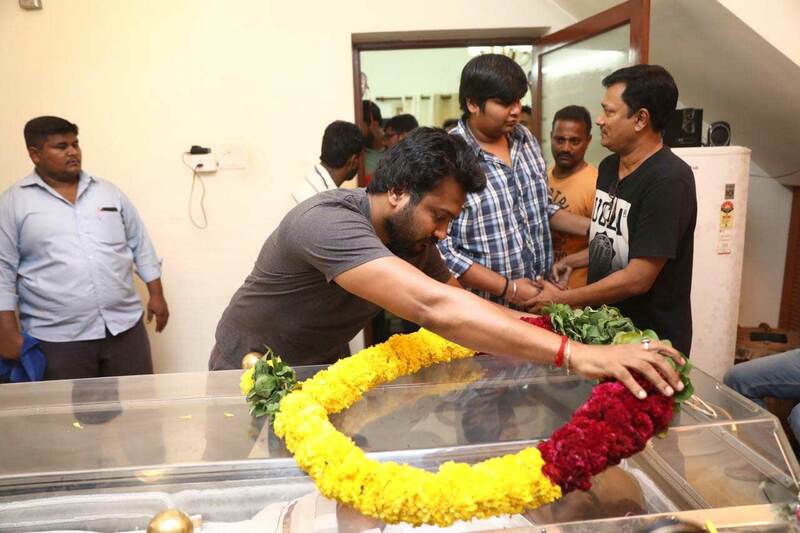 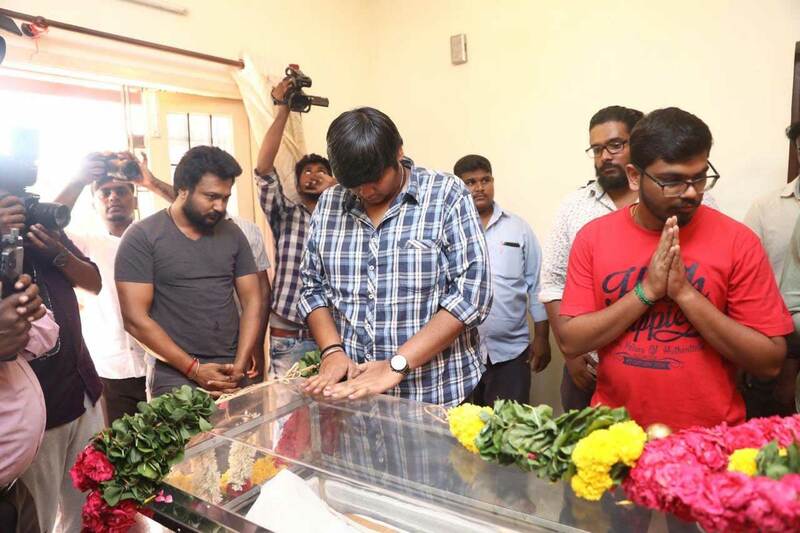 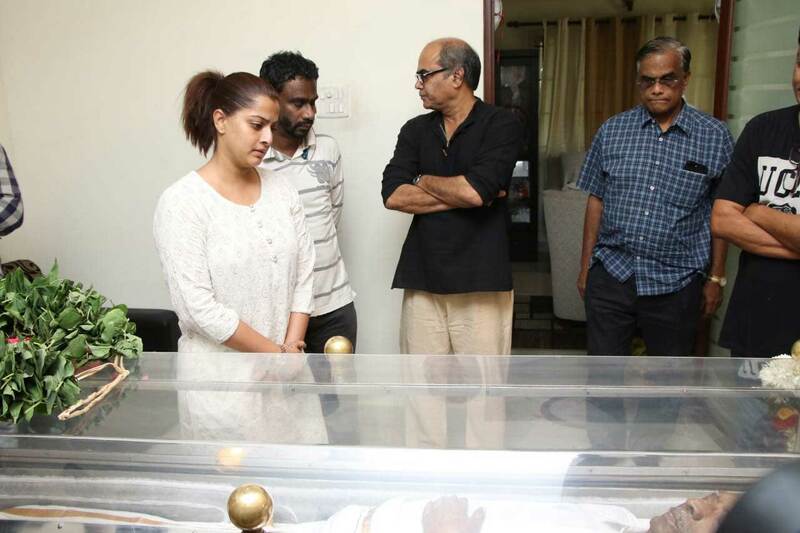 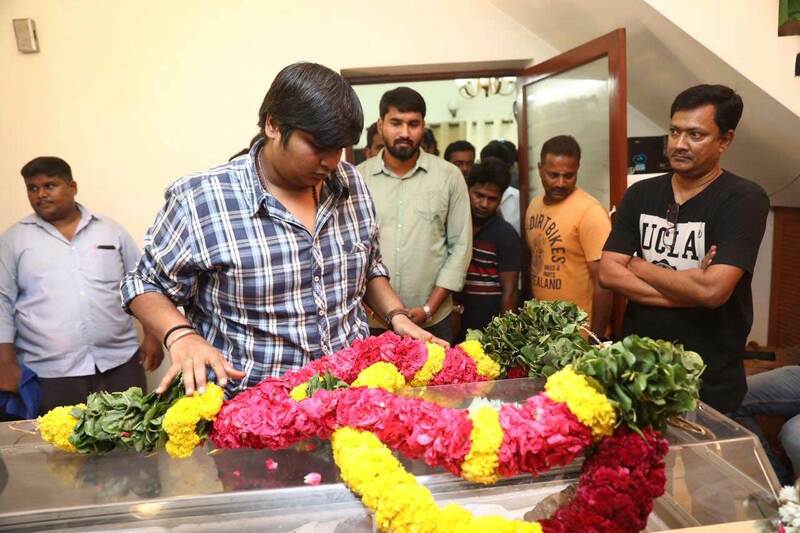 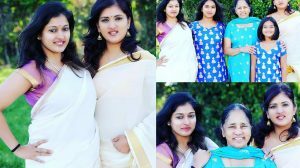 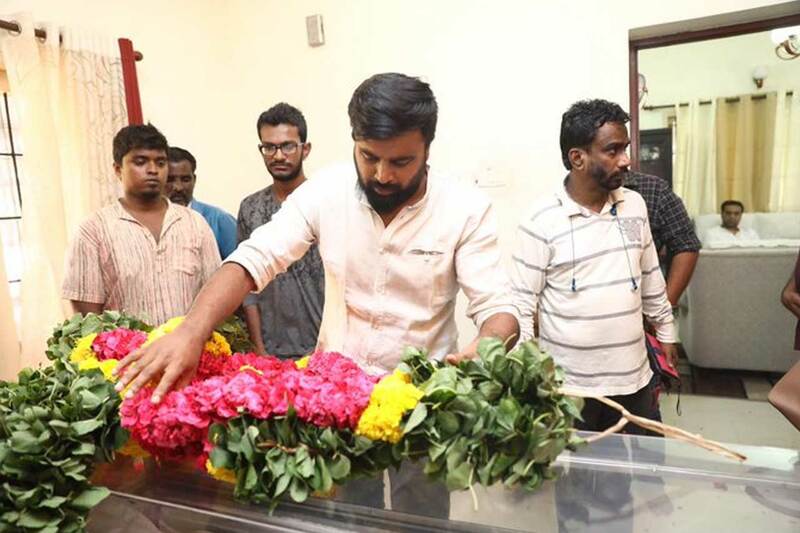 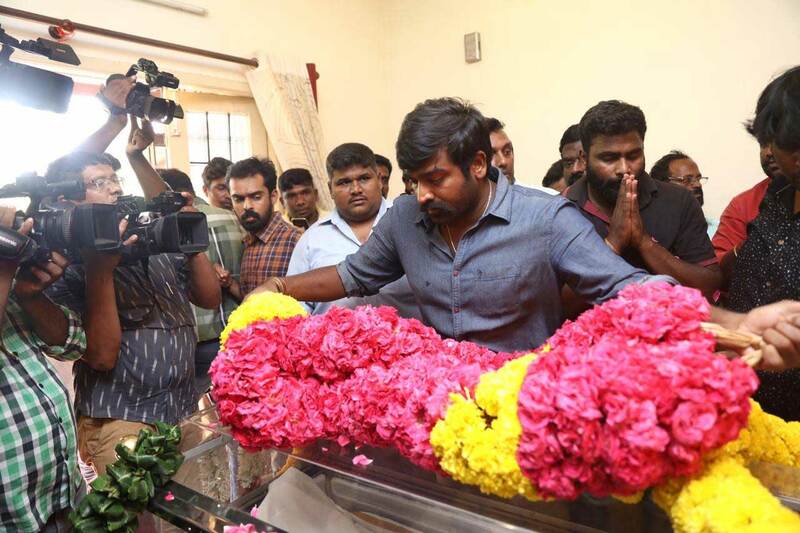 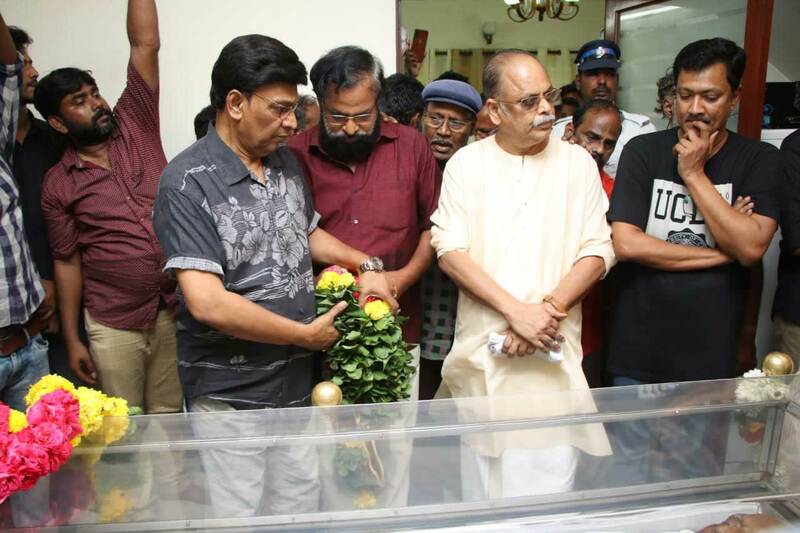 The director’s son, John Mahendran, confirmed the demise of his father on social media.